Aging populations challenge public libraries to continually adapt their materials, services, and programming to maximize the wellbeing of older adults and enhance their social participation and security. Libraries (and their spaces, materials, and programs) are crucial institutions in their respective communities, particularly as sites for health, care, and wellness are shifting from hospitals and long term care facilities to the home and surrounding community. While public libraries are uniquely poised to support Canada’s aging population, services for and research about children and teens have historically been overemphasized in library-related education and research, inevitably displacing services and research dedicated to older adults. This is no more easily seen than in the number of children and teen librarians one can find in a library system as compared to the lack of (and mostly absence of) librarians hired to engage with adults and older adults; a perplexing combination when Canadians over the age of 65 now outnumber those under the age of 15. In a recent study, I took a look at five Canadian public library systems’ programs and policies for their older adult patrons and was compelled to do some thinking and writing about the potential integration of a critical gerontology lens in library and information science (LIS) research and practice. A critical gerontology approach enables and perhaps even prompts library and information science scholars, students, and practitioners to question embedded assumptions, particularly those that are entrenched in the use of chronological age as a categorization tool in libraries and the conceptualization of older adult patrons and the services, programming, and collections crafted for them. 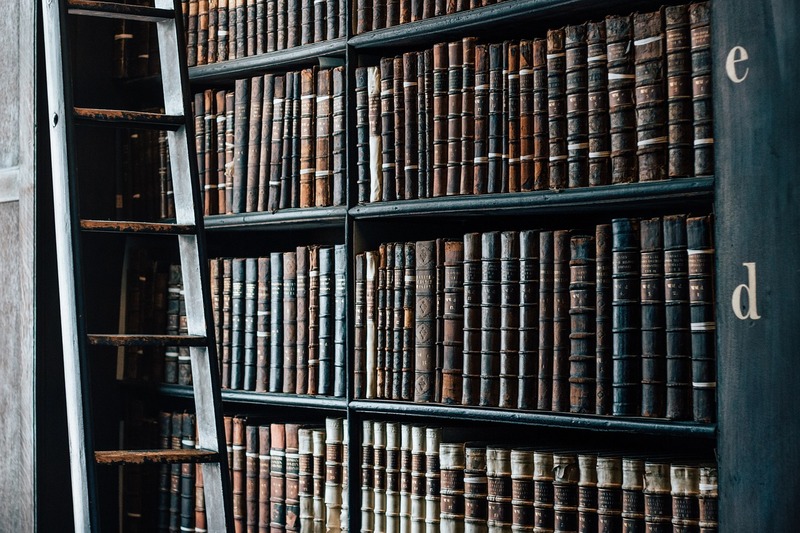 The LIS community is an environment in which library and information professionals can actively advocate against the aging enterprise and public libraries can be constructed as spaces that mitigate the potential negative effects of the emphasis on productive aging. It’s a bit troubling, however, that advocacy on behalf of or alongside older adults appears to be a missing element in library practice, education, and research. Public libraries have a tremendous capacity to serve as environments for reflection and dialogue on aging by presenting and interpreting representations of age and aging and by stimulating conversations about their meaning and relevance. For this to happen, however, library staff, researchers, and professionals are encouraged and challenged to integrate a critical gerontology lens into their research and practice. Promoting a critical and reflexive questioning of implicit conceptualizations and expectations of aging, older adults, and the services provided to this population represents a crucial first step towards creating more critically-aware and responsive services and supports for this growing and evolving demographic. Dalmer, N. (In press). Beyond gray: Integrating critical gerontology approaches in public library practice. Journal of Critical Library and Information Studies. 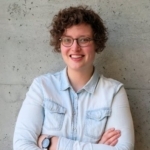 Nicole Dalmer (BSc, MLIS) is a fourth year PhD Candidate in the Library and Information Science program within The University of Western Ontario’s Faculty of Information and Media Studies. Her current dissertation research aims to understand the invisibility of the information work done by family caregivers of older adults. She is particularly interested in examining the intersection of information work and caring work; exploring the information-related work needed to care for an aging family member within an aging in place policy era. She also studies the potential applications of critical gerontology in the development of more responsive public library services and policies for aging populations. Before completing her Master of Library and Information Studies from the University of Alberta, she worked at the Alberta Centre on Aging. She can be reached at ndalmer@uwo.ca or on Twitter at @ndalmer.